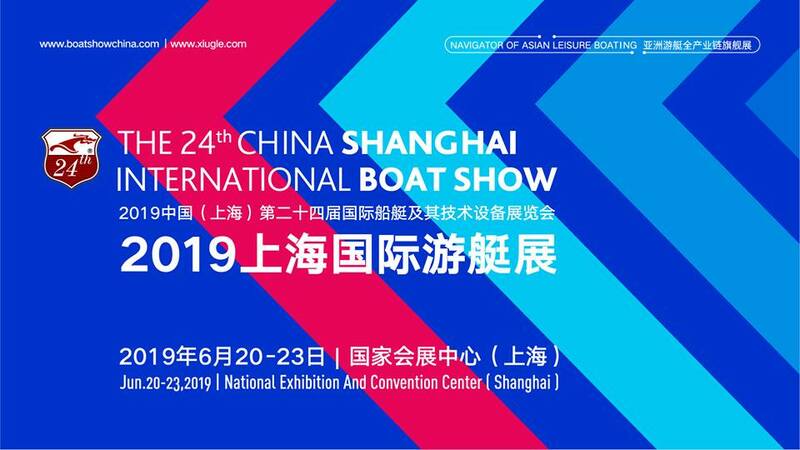 As the premier English-language site dedicated to the yachting industry in China and SE Asia, we can facilitate connection between yachting companies in China and worldwide. Our global network and audience reaches 89 countries with top 15 readership from USA, France, United Kingdom, China, Hong Kong SAR, Australia, Canada, Italy, Germany, Croatia, Spain, Singapore, Netherlands, Monaco and Thailand. Visit our Contact Us page to get in touch to discuss your media project, yacht show or yachting partnership proposal.